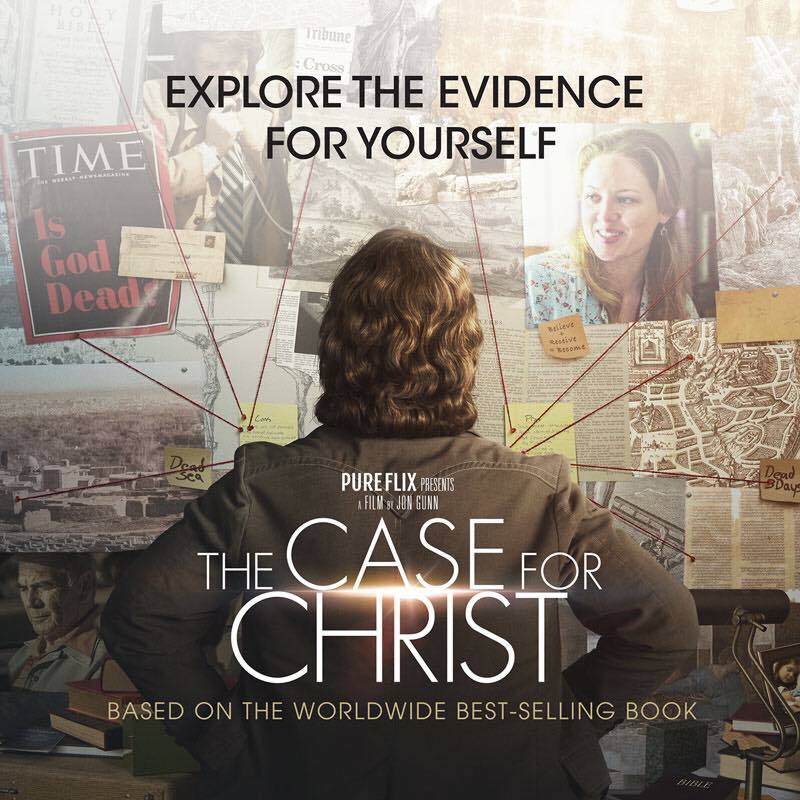 Based on the best-selling book of the same title, the film The Case For Christ brings you on Lee Strobel’s journey to finding the truth behind Jesus’ death and resurrection. When her daughter almost died from choking on a sweet, Leslie Strobel found herself face-to-face with the reality of God. Feeling the need to find God, she went to church and eventually gave her life to Christ. Unfortunately, her husband Lee, an atheist, did not share her belief. Set in 1980 Chicago, The Case For Christ tells the story of Lee Strobel’s quest to disprove his wife’s newfound Christian faith. As an award-winning investigative journalist, Lee did what he knew best to prove that the resurrection of Jesus Christ did not actually happen. He examined the historical evidence surrounding the death of Jesus and interviewed experts to come to a conclusion. The deeper he dug, however, the more he found that the Bible was not a hoax. Each expert he met—whether it was an archaeologist, a psychologist or a medical doctor–gave him facts that he did not want to hear: that Jesus did die and hundreds of witnesses recorded His resurrection. At the end of the film, Lee went home to his wife and asked Jesus to come into His life. 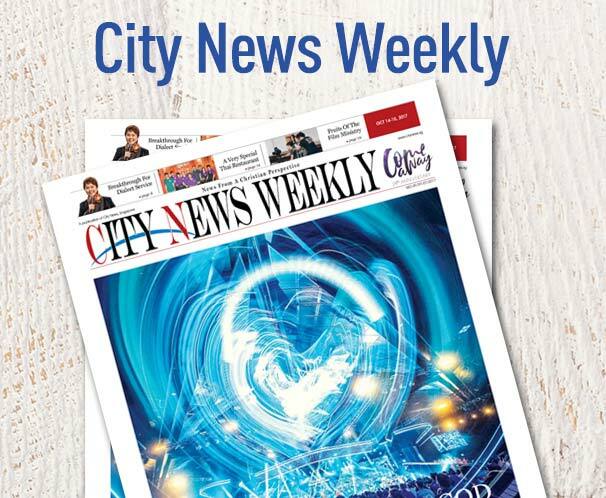 The Case For Christ is based on Strobel’s bestseller, written after his editor-in-chief at the Chicago Tribune refused to run an article on the results of his investigation. Contrary to what the title of the film suggests, the movie was not so much about building a case for Christ than portraying the emotional journey that Lee and Leslie went through. The anguish and betrayal Lee felt when Leslie told him that she had been going to church. His jealousy when the pastor described water baptism as a wedding when Leslie was baptized. Then, there was Leslie’s struggle to continue in her faith when Lee started to distance himself. Through all the fights they had, Leslie held on to the Word of God. She kept on praying and confessing that God would one day turn Lee’s heart around. Tickets to movie screenings are only available by direct booking from Salt Media’s FaceBook page.